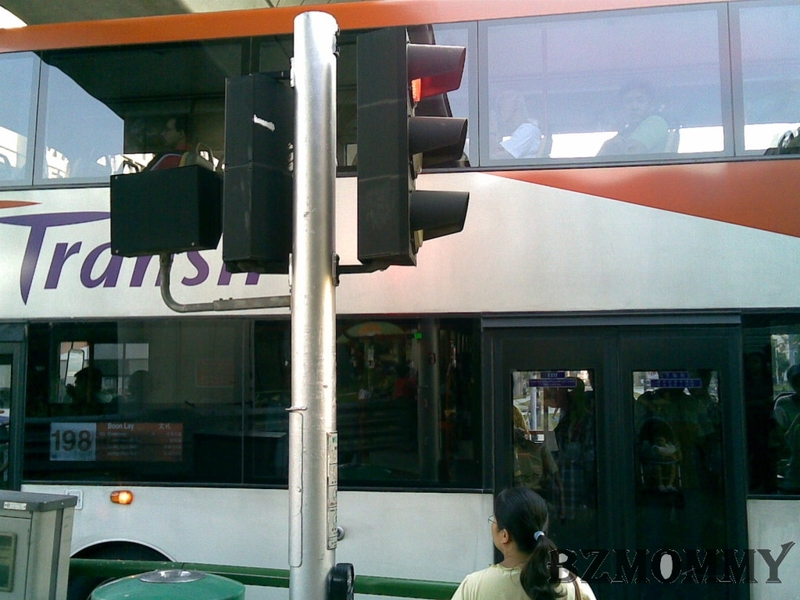 Ya, SBS buses are quite “ba wang”…… they knew they can’t “cross” yet they still move forward. Never think for people or the rest of the cars. We were also frequently “jam” at the cross road (especially near the Jurong West after the Pioneer Exit), where already jam in front, they still moved forward, and when the traffic lights turn green for our way to go, we can’t cos that stupid bus is blocking the crossroad! By the time the bus moved away, is the next traffic red light again. And if bad luck, another stupid SBS bus come again!